Sometimes the most amazing creations in the world are born from passion. One woman’s drive to create, explore and challenge passion has resulted in the birth of Arianrhod Aromatics, by Iamme. If you are looking for a comprehensive range of truly chemical free skin care, you have found the right site! Congratulations, your search for 100% pure and natural totally synthetic free skincare is over. 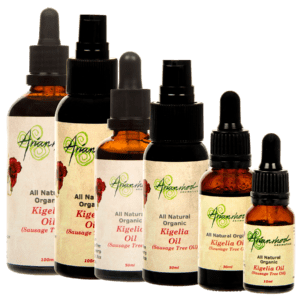 Just as nature intended Arianrhod Aromatics offers you a complete handcrafted and TRULY chemical free skin, hair and body care alternative derived from the plant kingdom. 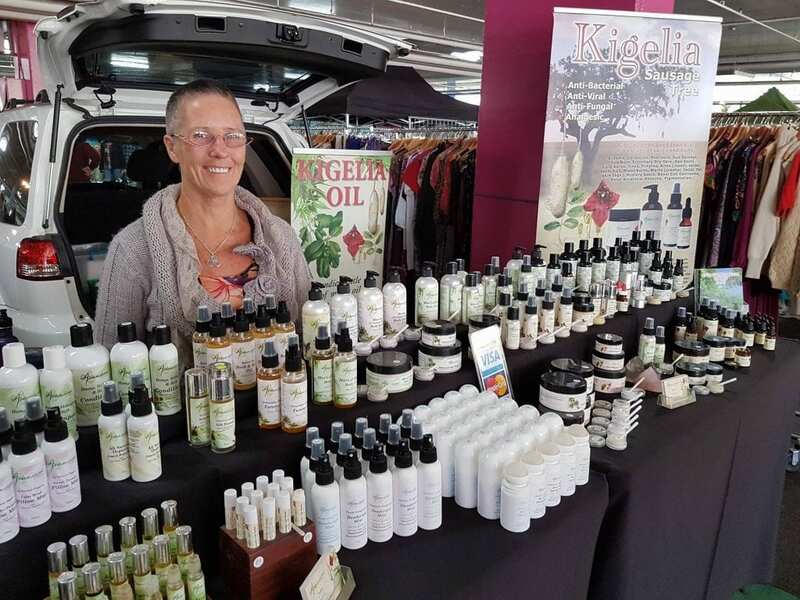 Utmost attention is given to developing organic natural skincare that is suitable for everyone, especially people with skin sensitivities or those who have built up intolerance to one or more other skincare products widely available on the market. We know it can be hard to find that certain skin care range that covers all the bases, one that truly contains nothing synthetic, uses only the best quality ingredients, is affordable, with proper regard for the environment and most importantly does the job it claims it will do on the label. We are also at a bit of a loss as to how we can win your confidence, and convince you that we are the genuine item. Let’s face it, it’s a big and sometimes scary commercial world we live in, and generally as consumers, we tend to be quite a bit jaded about the miraculous and somewhat unbelievable claims that so many (especially in skin care) advertisers make. 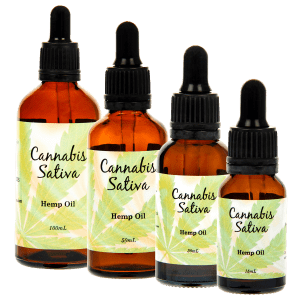 That’s why you will find complete list of ingredients listed for each product so you can find out more about what ingredients we use and judge the quality for yourself. Arianrhod (Ari-an-rod) was chosen for the name of our product range because of its ancient lineage. Arianrhod was the name given to the Celtic stellar and lunar goddess of time and space, higher love and wisdom. It is as if this name was written for us through destiny as essential elements within our products composition have a strong connection with the lunar cycle and our products are handcrafted with love and wisdom. Goddess like qualities shine through in all of us when we are healthy and feel good on the inside and out. It was a natural choice of name and one that our customers have grown to adore! We don’t believe in keeping secrets. Arianrhod Aromatics is an ethical and environmentally responsible manufacturer. That’s why the ingredients that go into our products are heavily scrutinised and wherever possible organic options are selected. Learn more about our synthetic-free choices, vegan-friendly products, and environmental policy on our ethical choices page. Our purified water is infused with crystal vibrations from Amethyst for purity, Rose Quartz for love, and Clear Quartz to amplify the effects of the previous two. Our crystals are handled reverently and ritually purified in the light of the full moon. The crystals carry a unique and subtle energy all of there own, thus enlivening and heightening the vibration level of the products in which the infused water is used. 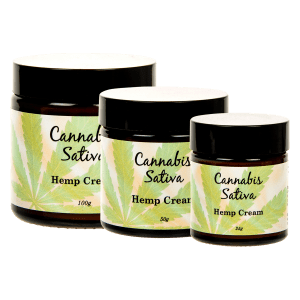 Sativa Skin Solutions is the latest addition to our hemp seed oil based skin care range. Hemp seed oil in skin, hair and personal care is rapidly growing in popularity because it’s high in Omega 3. Of all the natural plant based cold pressed oils, it most closely resembles the skin’s natural sebum.